Morawewa is a remote village in Sri Lanka where, at the height of the war, people constantly suffered due to terrorism and, today, are struggling to survive amidst heavy droughts and attacks by wild elephants roaming the area. A wild elephant attack was recently reported at a local hospital in Morawewa. Villagers from Morawewa and Erakkandy were attacked by terrorists on 12th May 1997 and 2nd June 1997 respectively. On Sinhala and Tamil New Year’s Day in the year of 2014, the BBC reported that the villagers were about to leave Morawewa due to ongoing droughts. 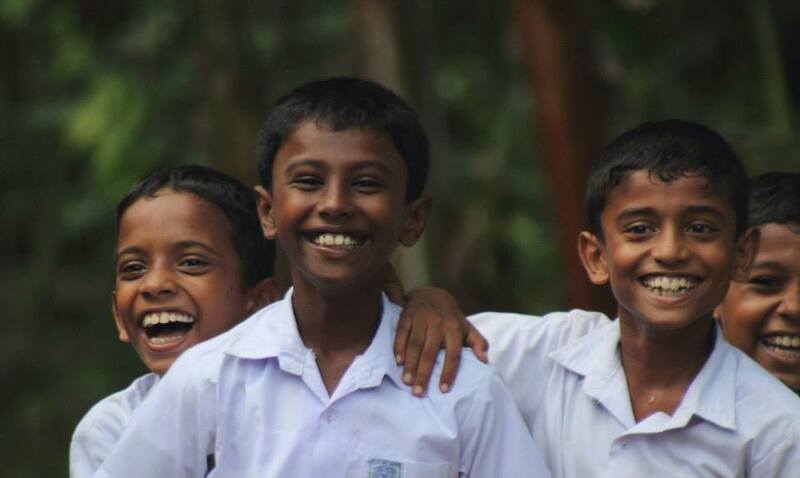 Gomarankadawala is one of the most remote and least privileged education zone in Sri Lanka. During the last few months, we were looking for a rural schools to support as part of our annual book donation program. 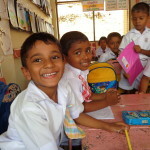 A few days ago VVibes announced that they are working on supporting students in the Gomarankadawala Education Zone. As we have a common interest, we decided to join with VVibes and LFES, who initiated this great project to support four schools in the Gomarankadawala Education Zone. The idea is to donate stationary and library books to the students in the following schools. Akura will be taking care of two schools out of the selected four in the Gomarankadawala Education Zone. Morawewa North School and Morawewa South School are schools to be supported by Akura. We are planning to purchase the following list of items to be distributed among 110 students (including 2017 Grade 1 students) from both Morawewa North School and Morawewa South School. We will be very grateful if you can let us know your contributions in advance, so we can plan ahead. Moreover , we will be issuing a receipt for all financial donations, so please be kind enough to inform us of your your contribution by filling this form. Receipt will be issued once you confirm your transfer. In case you wish to be an anonymous sponsor, you can still mention your name and contact to receive the receipt but we can avoid your name appearing on the sponsors list based on your request. Please be kind enough to send us an email (donate@akura.org) with your name and contact details along with proof of fund transfer (online transaction confirmation or a copy of bank slip) in order to issue a receipt. Library Books: We will be donating Library Books to both schools based on their request. But we are planning to introduce more books based on the support we get, instead of focusing solely on what they have requested. We will be donating Library Books to both schools based on their request , . But we are planning to introduce more books based on the support we get, instead of just focus only on what they have requested. 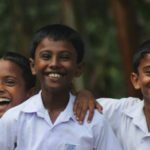 Tentative donation date will be 1st of October 2016, on the day Sri Lanka celebrates Children’s Day. Update: Donation program will be held on 15th and 16th of October 2016. We will be covering two schools per day due to distance among those schools. We welcome both new and used books to donate for both libraries. Let us know if you can find either in lists or something that may be useful for school students. Feel free to contact the nearest collection point and donate your books on or before 25th September 2016.